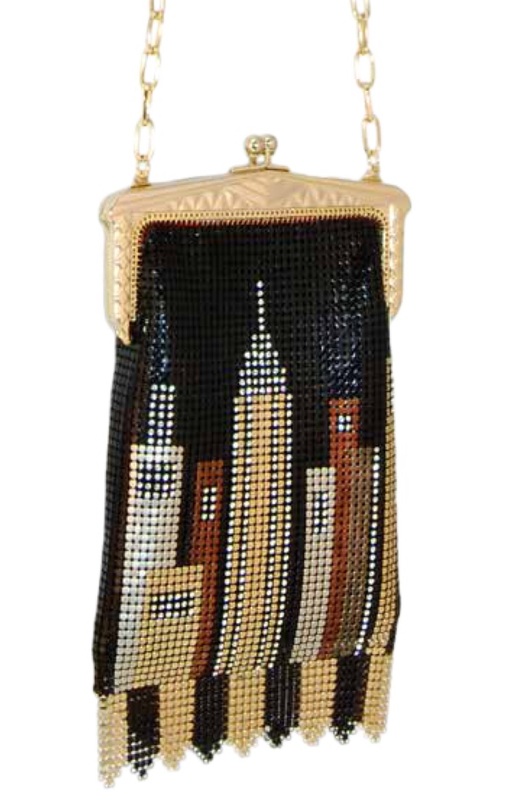 It’s always amazing to find real artists of the fashion world who are still basing their techniques on traditional craftsmanship, so while I was in New York recently, I was particularly delighted to go and meet the team behind the gorgeous sparkling metallic mesh handbags at Whiting & Davis. This year is the labels 140th anniversary of making these masterpieces, and in honour they are releasing a stunning Heritage collectionembellished with fringe detailing on some, and elegant lines on others. The label’s classic core collections are just as spectacular, with a range of clutches, cross-body clutches, evening bags, bucket bags, flapper bags and ball bags with rings as handles. I will be stocking some of them at my boutique in Tenerife. All of the bags are big enough to fit the iPhone 6 and 6 Plus which is a huge advantage for women wanting a uniquely stylish and sophisticated bag that also has the space to fit all the necessities of our busy modern lives.